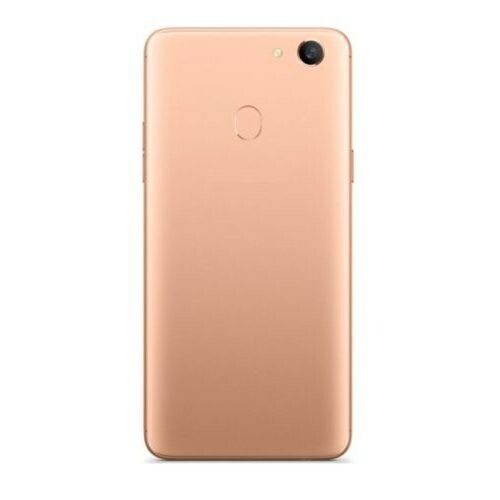 OPPO A79’s specifications and see that what is packed inside this gadget. 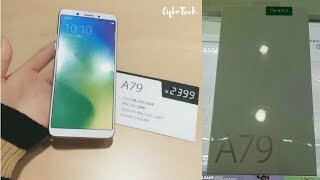 As we all know that most important part of any smartphone is its shiny display that’s why lets see that what OPPO has decided to pack a display for the A79 and you will get stunned when you will come to know this that this phone is equipped with OLED panels for the first time and display size of the A79 is 6 inches which has got the support of full vision display with a resolution of 1080 x 2180 pixels which mean that now you will get the responsive touchscreen of the A79. Body to screen ratio is also different from its other siblings and now you will get some extra space to perform your tasks even more better as compare to devices from Samsung. OPPO equipped A79 with super fast Helio P25 chipset assembled by MediaTek and it is going make the smartphone even more fast and smooth while running number of apps at single time.